"Bragging may not bring happiness,but no man having caught a large fish goes home through an alley". 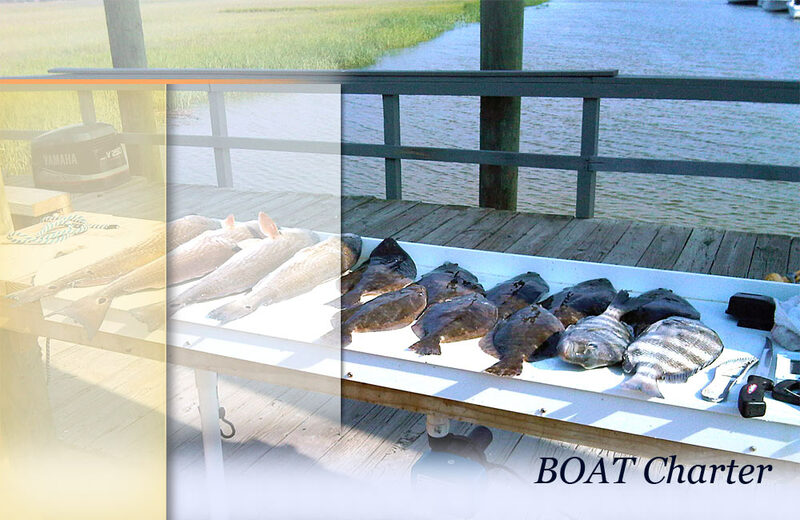 Tybee Island Marina Fishing Charters are located on Lazaretto Creek at the mouth of the Savannah River and the Atlantic Ocean , just minutes from the best fishing spots in the Southeast. If you want to fish the blue waters of the Atlantic or chase Redfish up into the marsh grass,we get you there faster for a longer fishing experience whether you are an avid fisherman or have never held a rod and reel in your life our experienced Captains will provide you with an exciting day of fishing in or offshore. up to 4 people $350. A great family trip for the children.Our location allows us quick access to the sounds and the beaches where the shark congregate and the waters are smoother and more enjoyable for the kids. A trip to the Snapper banks 4 hours fishing 6 hours. Due to the unprecedented fuel costs, a fuel surcharge may be added to all charter trips. All prices include rods,reels,bait ,tackle, ice and a Georgia fishing license. It is typical to tip your mate out in cash (15/20%) of the trip costs based on the level of service and attitude. A 50 % deposit is required at least 14 days prior your reserved date.The balance must be paid prior to departure.Personal checks are not accepted as payment the day of your trip. Cancellations of your trip less than ten days prior will forfeit your deposit. Captains adhere to all state and federal fish and wildlife regulations as well as a zero drug policy on the boat. Captain also retains the right to not allow a charter to leave the dock if the charter customers appear to be intoxicated in which case your deposit will be forfeited. 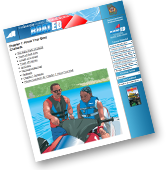 You may bring your lunch and beverages in a large cooler (up to 120 qt)but not more than two.Beer is allowed in moderation but no hard liquor is allowed on boat.We're here to fish not fall. We will provide for your lunch and drinks if prior arrangements are made. Leave your fish coolers in your vehicle until we return to the dock. The Captain maintains the right to cancel a trip if the weather would put you and the boat in harms way.He may opt to offer you an inshore trip rather than an offshore trip based on weather or reschedule at a later time or refund your deposit if that is your desire. Trips that leave the dock are not subject to refunds..